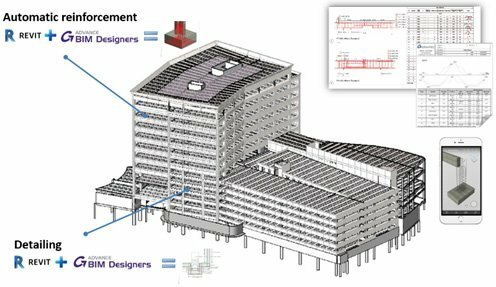 Construction engineers often deal with large project sites, where they need to calculate and reinforce hundreds of structural elements. 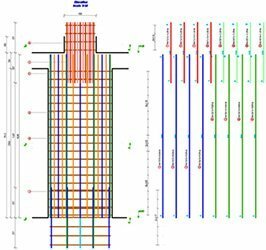 In these situations, in order to streamline and simplify the process for the site engineer and at the same time reduce the management overhead of material bar schedules, elements are built with the same section properties and rebar quantities as part of a group. 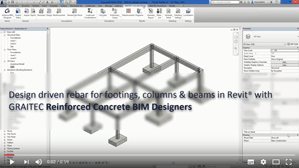 A single reinforcement cage type is generated and placed in the formwork. 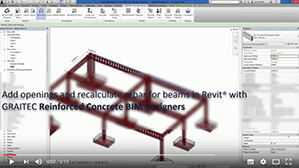 This makes it possible to deal with fewer reinforcement bar lengths and barshapes. 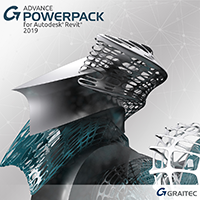 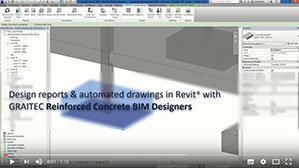 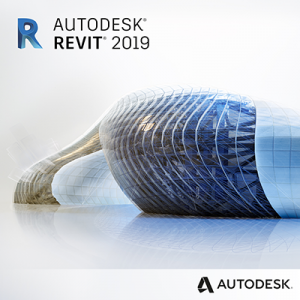 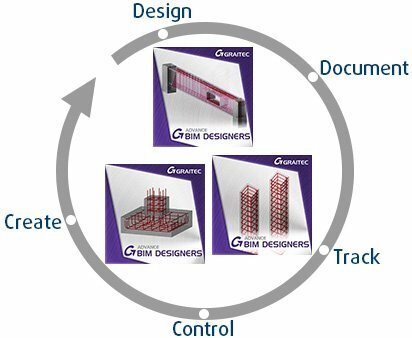 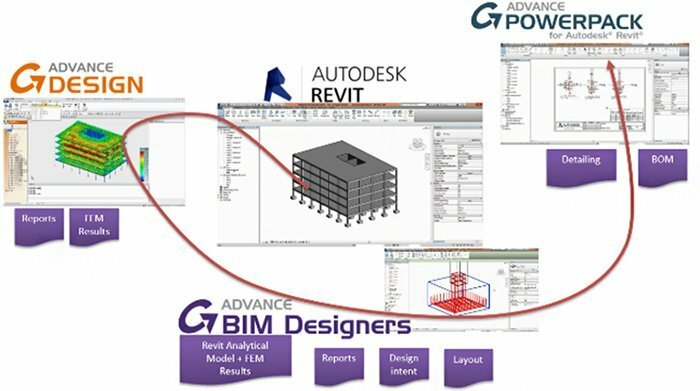 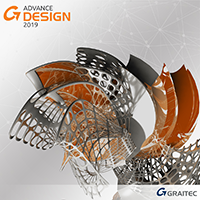 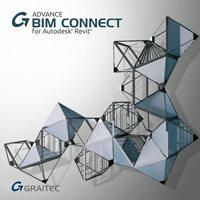 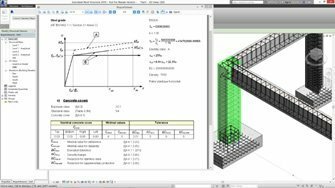 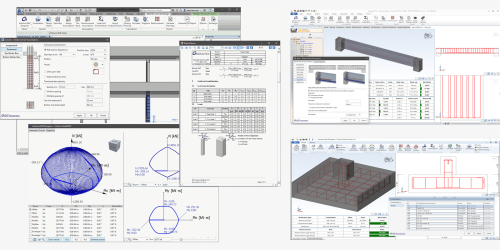 In the design process, this result can be achieved using the Design Group concept in the Reinforced Concrete BIM Designers whilst working inside Autodesk Revit or when using the Graitec Advance Design platform.